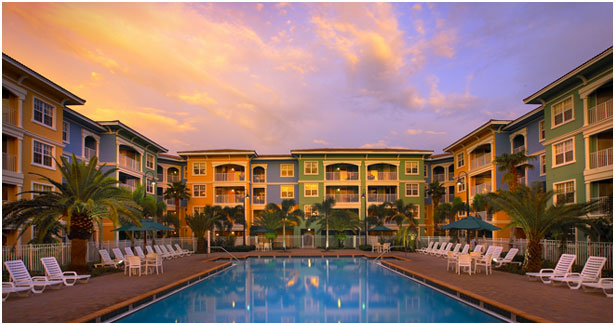 Luxury awaits you at Mizner Place at Weston Town Center featuring approximately 1,500 square feet of combined living space with suite A and B. 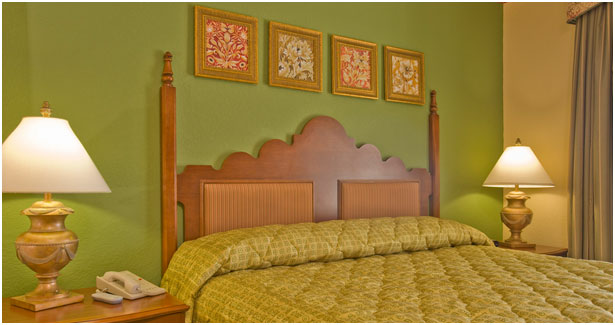 Amenities include two upgraded dual access bathrooms; one with a Jacuzzi tub, walk-in shower and vanity area as well as kitchen, living room, and dining area. 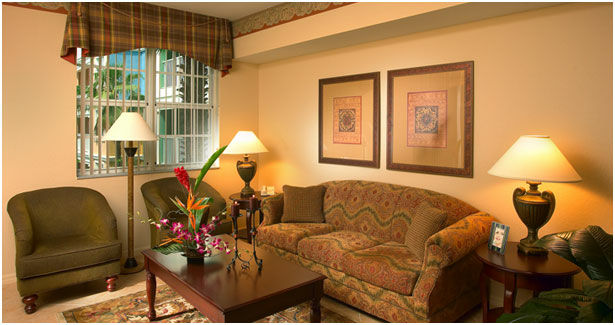 The resort is conveniently located in the heart of Weston, a South Florida spa, tennis and golf community. 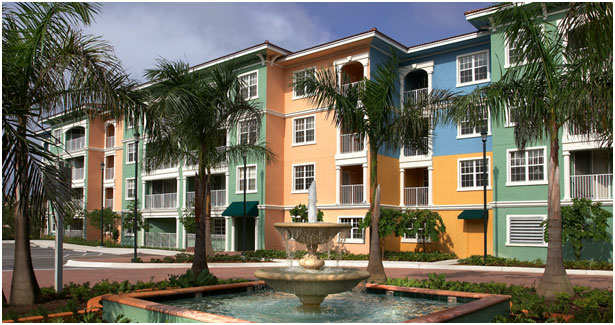 Within steps of your front door are restaurants, shopping, and nightlife located at the Town Center Shoppes.